Those worried that GTA 5 DLC or updates on PC will arrive later than consoles needn’t be concerned, according to Rockstar. Speaking with Gamespot, lead gameplay designer John Macpherson said the team plans to release updates simultaneously. That should come as good news to those picking up the PC version on April 14, especially considering the PC version is releasing well after the console versions. 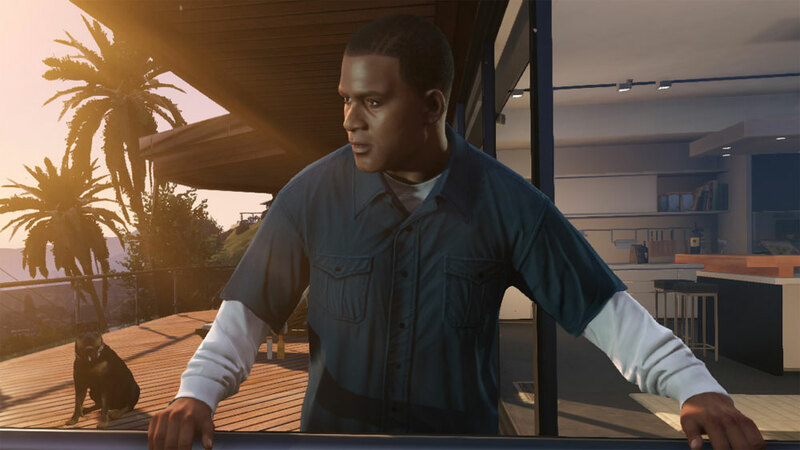 When asked why GTA games for PC always launch after the console versions, Macpherson explained that in this case, creating last and current-gen versions of the game alongside PC took some time. “It comes down to bandwidth. We want each version of the game to be the best it can possibly be, and that means having the core members of the original GTA 5 team working closely with the best PC developers from across all Rockstar studios,” he said. “The same crew that did great work on the PC versions of Max Payne 3, L.A. Noire and GTA 4, essentially. A large portion of the team that worked on GTA 5 for PS3 and Xbox 360 also worked on the PS4 and Xbox One versions and all of the GTA Online content, including Heists.